Lately I have not been able to shop for new make up, just been using up all my other products that I have. This month I will be popping into Boots for a new foundation and bits to spruce up my make up bag. 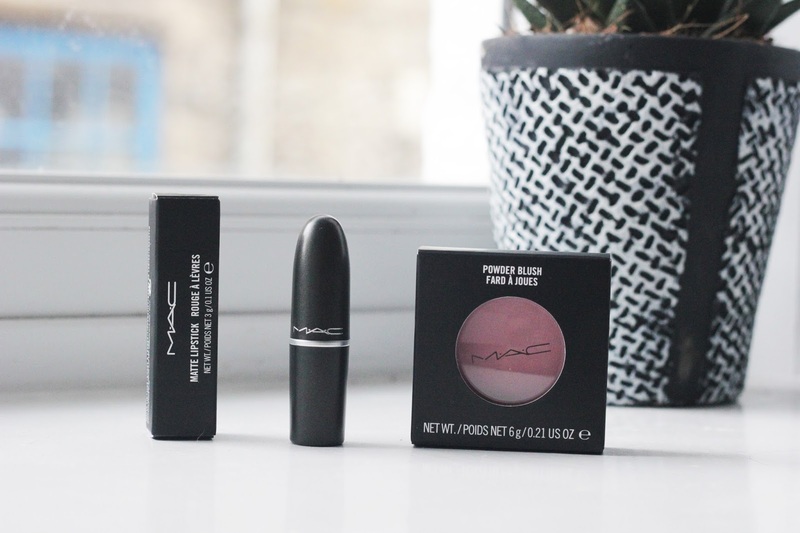 Thanks to House Of Frazer* I am able to try out two products from Mac this month. I will be creating a make up look that goes up later this week with a few products mentioned lately on my blog. I am so excited to try out a new blusher, I have been on the hunt for a new one. The lipstick is in the well loved shade velvet teddy which from reading reviews sounds like it looks different on so many skin tones. I love the look of it, its a warm perfect shade on my lips which I will show you in a second blog post this week coming. 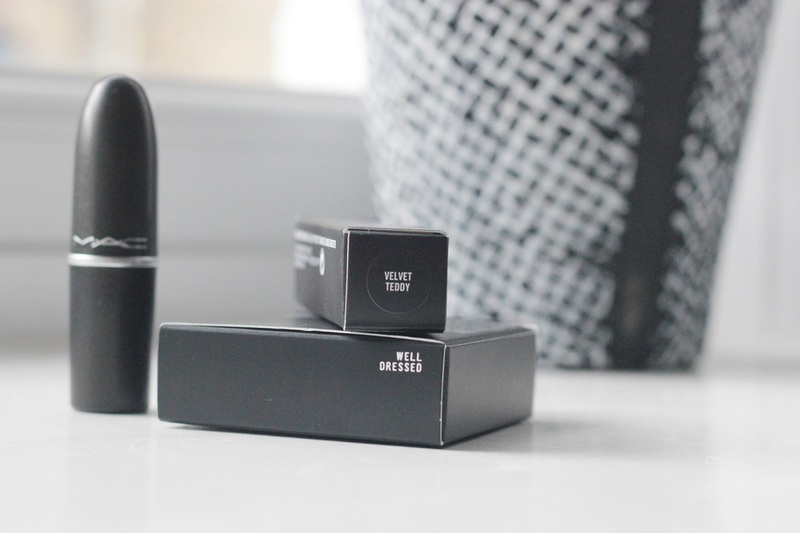 It is a great addition to my lipstick collection, it is one you can wear for so many occasions. 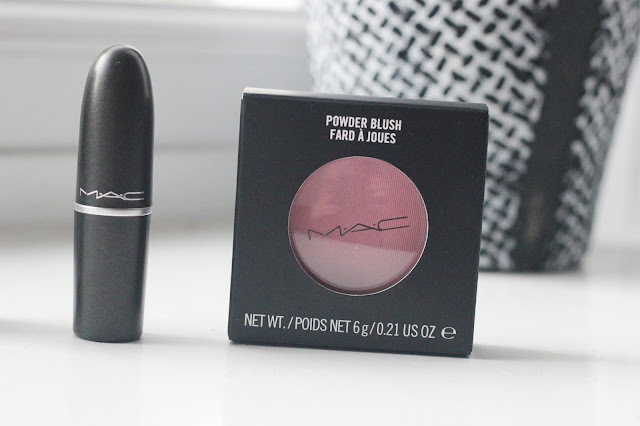 I have been meaning to try Well Dressed from Mac for so long, I love the texture of the blusher. Its super soft and you can build up this one on your skin. Its a great addition for a Summer look but knowing me it will be a all year favourite in my make up bag. I love Mac packaging its something I think about when I treat myself to make up. 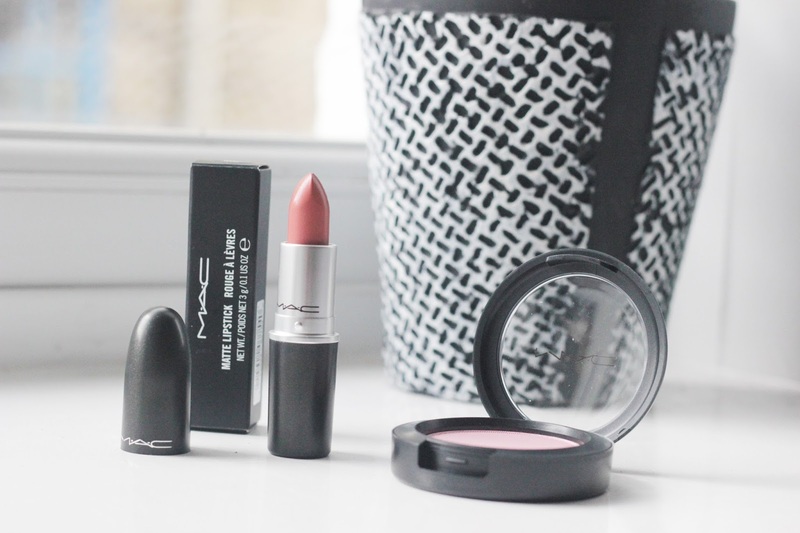 I love the texture of the lipsticks and they last for ages too. I am so excited to finally try a blusher from Mac, this one is a gorgeous pink with a small amount of shimmer in there. Its great for a Summer look or you can build it up for a night time look. The lipstick could be worn for so many occasions, its a beautiful shade that is popular and well know for the Kendall Jenner lip. Have you tried out any of these products?